Good Morning! No time like the present to insert a bit of goodness before you head out into your day. 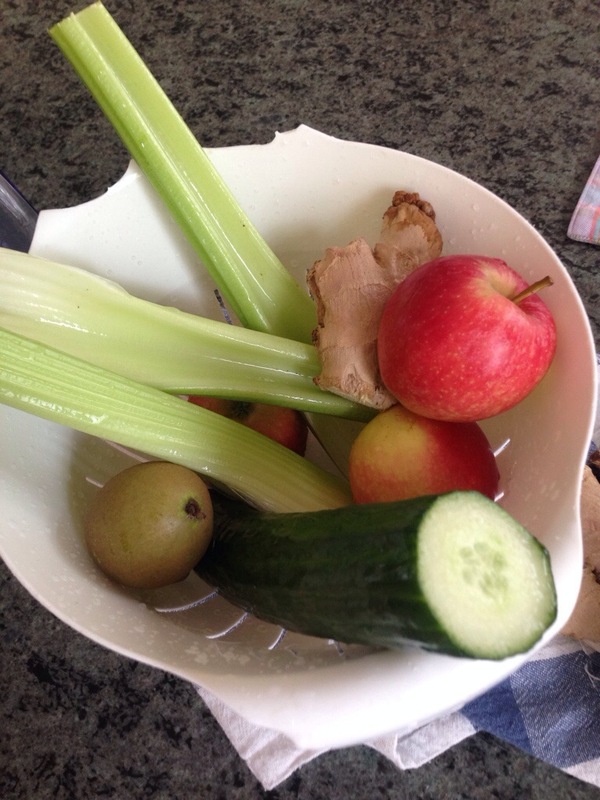 This morning’s juice is simple to do and cleansing in nature. Not many ingredients either – this one is a clean, mean machine that will keep you buzzing throughout the day. 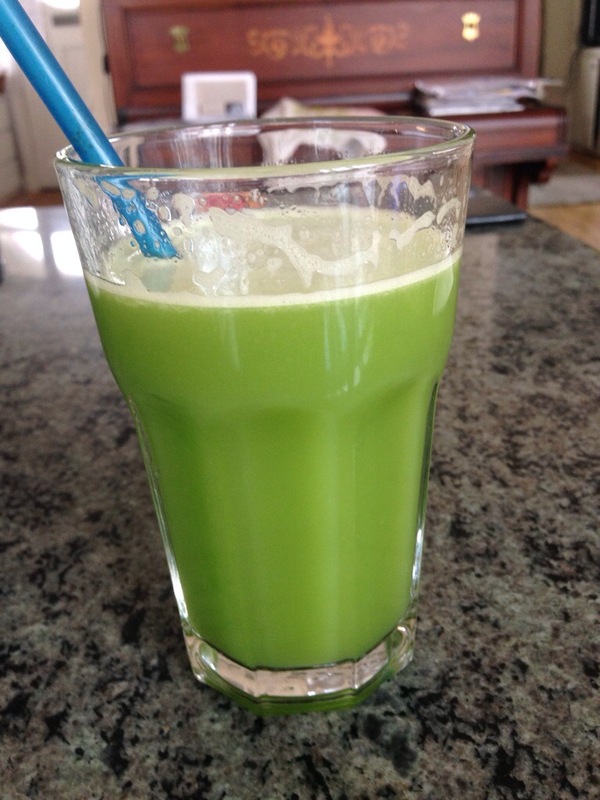 Cucumber – a great source of vitamin C, is alkalizing and cleansing. Ginger – a powerful antiseptic that keeps our immune system flowing the way it ought to. Celery – includes nutrients that calms and may even help your sleep whilst reducing your blood pressure.